A tribute will be paid to the victims of the Christchurch shootings before England’s match against the Czech Republic at Wembley on 22 March. 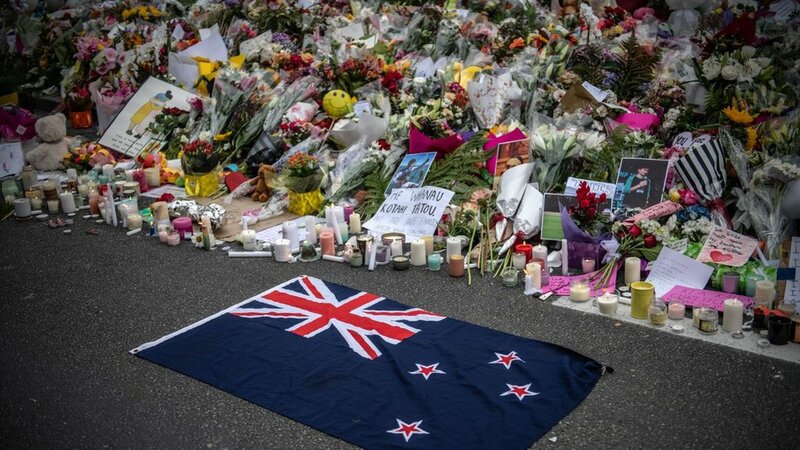 Fifty people died in an attack on two mosques in New Zealand on Friday. The Premier League, English Football League and Football Association were accused of “double standards” for not marking the attack over the weekend. Premier League clubs wore black armbands and France’s national anthem was played after the Paris attacks of November 2015. A minute’s silence for the Christchurch victims was held before the weekend’s Six Nations rugby union games and rugby league’s Super League fixtures but not at Premier League, EFL or FA Cup matches. Australian Brenton Tarrant, 28, a self-described white supremacist, has been charged with murder following the shootings.